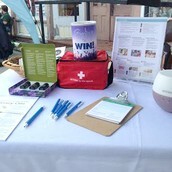 We had a wonderful time at the Prepper Festival on Saturday, and not even the rain and 20 mph winds could keep us down! 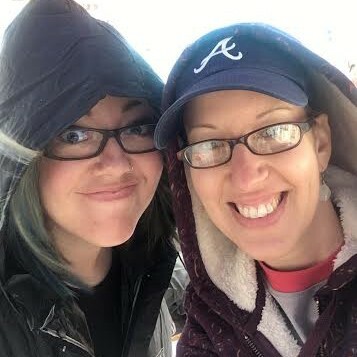 And apparently it didn't keep you down either, because so many of you stopped by the booth, entered our giveaway, and shared your stories. 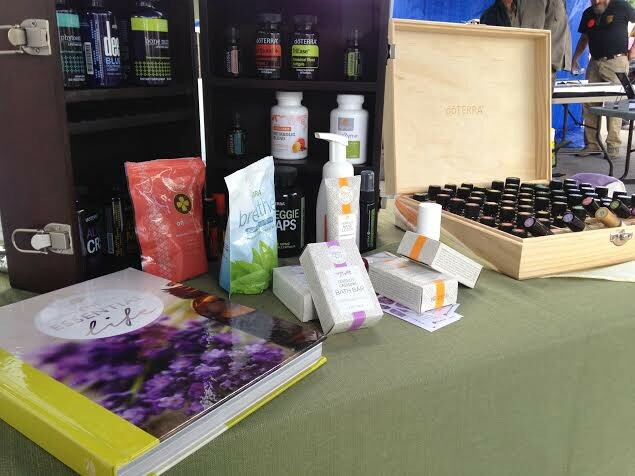 We loved meeting every single one of you, and we hope you enjoyed a powerful experience with doTERRA essential oils! 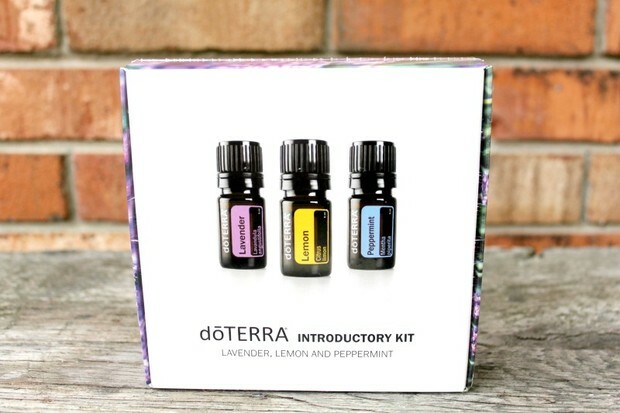 Great resources to help you learn more about essential oils! 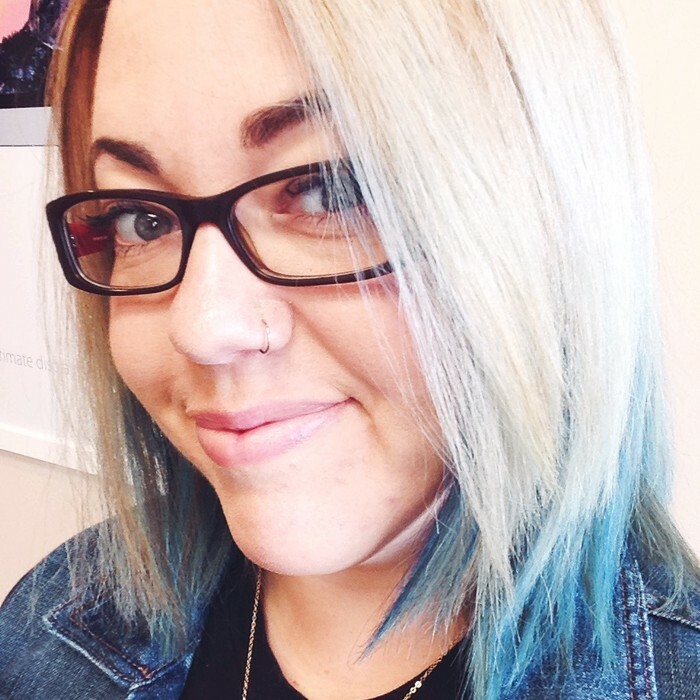 Learn who won our free Intro Kit giveaway! Free gifts exclusively offered to Prepper Festival attendees! Take an essential oil class online! It's free, and you can go at your own pace. Essential oil usage tips, diffuser recipes, and more! Did you know essential oil application is based in science? Check out doTERRA's science blog to read more about the latest scientific studies and discoveries! We're happy to announce that the winner of our Introductory Kit was Stacy Hollins from Front Royal! She will receive 5mL bottles of Lavender, Lemon, and Peppermint essential oil. Congratulations, Stacy! If you're NOT Stacy, don't be disappointed. :-) We also have several sample prize packs to give away, so a few lucky winners out there will be hearing from us this week. Exclusive Specials for Prepper Fest Attendees! If you attended our workshop on Saturday, stopped by our booth, and/or experienced these essential oils at the Prepper Festival - we want to offer you free tools to help you get started on your essential oil journey! See our exclusive Prepper Fest specials below. Use the contact information below for Sara and/or Denise when you're ready to get started. Receive a free "dōTERRA® to the Rescue" bag with any wholesale purchase of 50-100 PV. 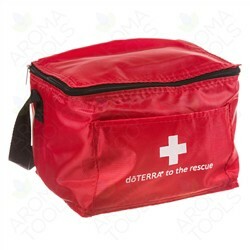 This bag is the perfect place to store your first aid oils, and other emergency supplies! Offer expires May 31, 2016. Receive a free travel keychain with any wholesale purchase of 110-225 PV! 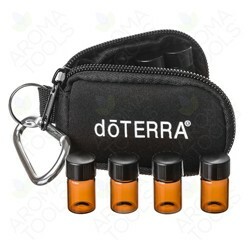 Keep your favorite essential oils handy wherever you go! This convenient case with a keychain includes 8 ⅝ dram vials. Offer expires May 31, 2016. Receive a free Wound Care Kit with any wholesale purchase of 225+ PV. 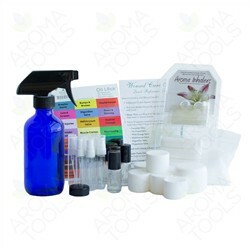 This kit provides the perfect containers for making your own natural first aid kit! Offer expires May 31, 2016. Become a wholesale member, and get started with one of our enrollment kits for HUGE savings. Your enrollment fee is waived, and there are no monthly minimums, and no selling required. Become a wholesale member and get started for just $35! You choose the products you want for your enrollment order, and there are no monthly minimums to purchase, and no selling required. 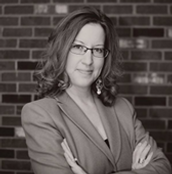 I'm Sara, doTERRA Wellness Advocate, lover of cheese, writer, photographer, entrepreneur, and wife to Cliff. 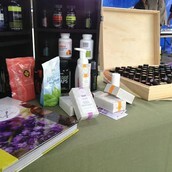 I am passionate about educating folks about how SIMPLE and POWERFUL healthy living can be using stuff from plants. Now it's your turn. Email me. Call me. Text me. Let's talk! 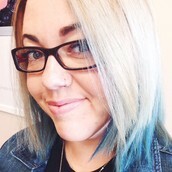 I'm Denise, doTERRA Wellness Advocate, vintage Airstream restoration enthusiast, and adventure lover living in NC with my husband and our German Shepherd. We are constantly seeking ways to improve our well-being, and these essential oils were the perfect fit for our journey! I would love to help YOU along this journey to improved all-around health - please feel free to text, email, or call me anytime.